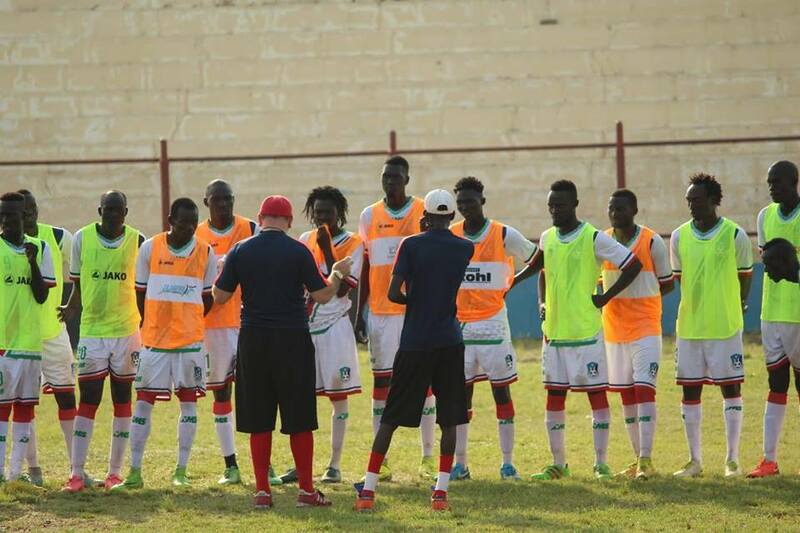 The South Sudan national team, Bright Stars, commenced training this morning at Juba Stadium under the watchful eyes of Coach Ahcene Ait-Abdelmelek. The team will undergo training for four consecutive weeks before travelling to the neighboring Sudan where they will continue with more intensive trainings and play some friendly matches. Speaking after releasing the names of the selected players, the Chairperson of the national team committee, Joseph Yusif Abdallah, welcomed the players. “You are welcome to the national team. You should not take it as something easy to be selected for the national team, you are going to represent the nation so take it serious,” he said. He further stressed how important the game means to the players and the nation as a whole. The Bright Stars are preparing to take on Mali in the 2019 Africa Cup on Nation on 4th September 2018 in Juba. Bright Starts lost their opening 2019 Africa cup of nation’s qualifier to Burundi after being thumped 3-0 in Bujumbura. South Sudan are pitted in Group C alongside Mali, Burundi and Gabon. GOAL KEEPERS: Robert Joseph Salaam (Wau), Khamis Daniel (Atlabara FC), Ramadan John (Rabita FC Juba). DEFENDERS: Yasir Khamis (Kator Juba), Kasper Ali (Salaam Wau), Ribino Joseph (Salaam Wau), Zachariah Scopes (Atlabara), Abdo Awad (Rabita FC Juba), Salah Abubakr (Salaam Wau), David Dada (Malakia Juba), Mustafa. (Gudele Juba). 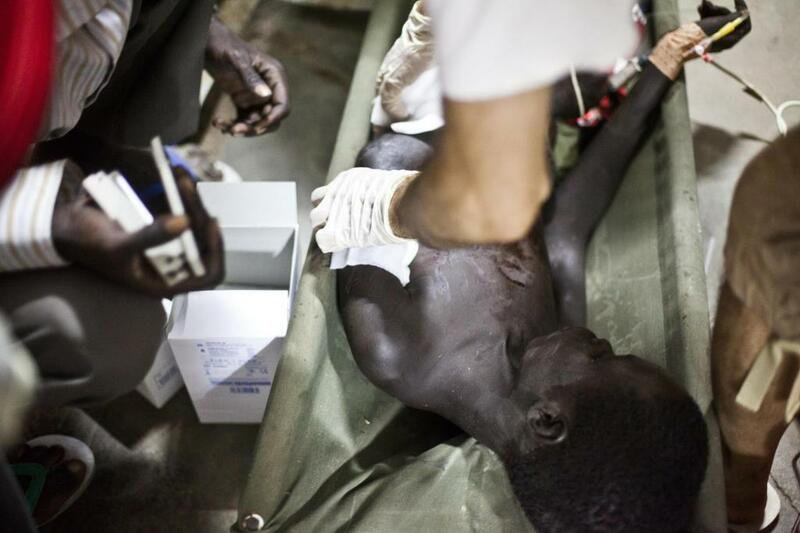 Jack James (Amarat United Juba), Maker Mayen (Amarat United Juba), Elia James (Malakia Juba).